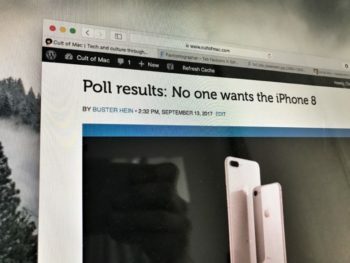 Cult of Mac Magazine: Everything Apple unveiled this week, and more! 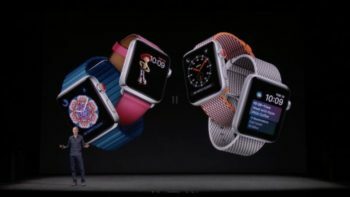 There was a lot to unpack in Apple’s two-hour long keynote, so we’ve broken down the highlights on all the new products. In this week’s issue of Cult of Mac Magazine, you’ll find those stories and more. 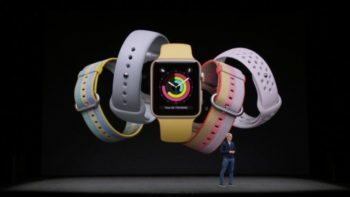 Get the latest on the new iPhone X, iPhone 8 and Apple Watch Series 3. 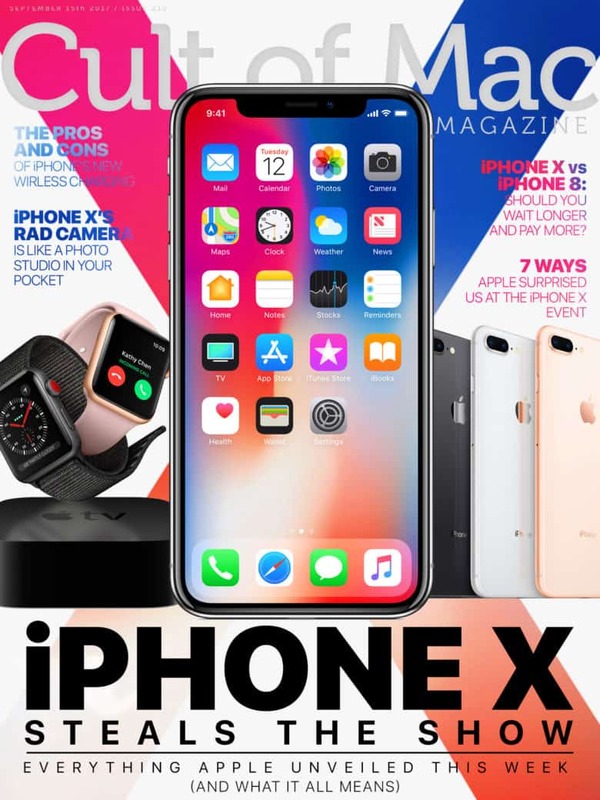 And discover how to buy iPhone X without breaking the bank. Get your free subscription to Cult of Mac Magazine from iTunes. Or read on for this week’s top stories. 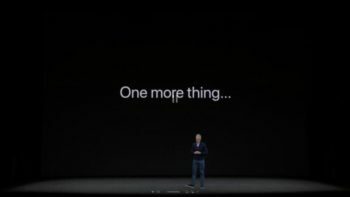 iPhone X sports a stunning edge-to-edge Super Retina display, advanced facial recognition, wireless charging, and lots, lots more. Forget about everything else; this is the smartphone you’ll want next. 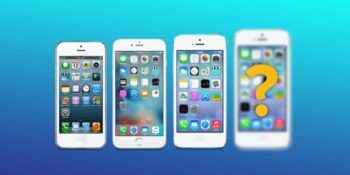 Apple unveiled two new iPhones, the iPhone 8 and iPhone 8 Plus, which are essentially the sequels to last year’s models, only without as many whiz-bang features as the iPhone X.
Apple’s fifth generation Apple TV, a.k.a. 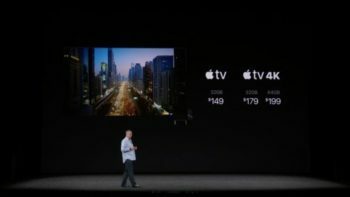 Apple TV 4K, will start shipping to customers on September 22. 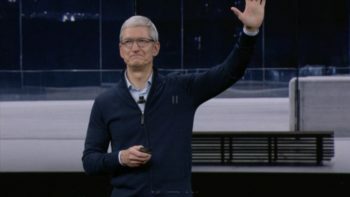 Today’s iPhone X event was the most-spoiled Apple event ever, but Tim Cook and Co. still managed to whip out a few awesome surprises for the faithful. 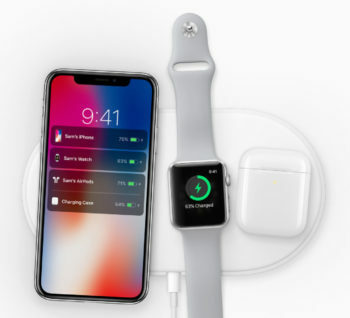 The new iPhone 8 and iPhone X support “wireless” charging. That is, you can toss them onto a charging mat instead of plugging in a Lightning cable. 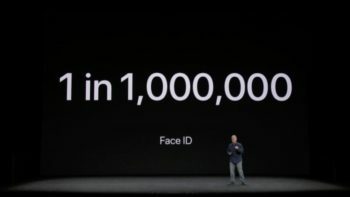 Tim Cook calls the iPhone X and its Face ID system the “future of the smartphone.” We call it the current face of funny on Twitter. 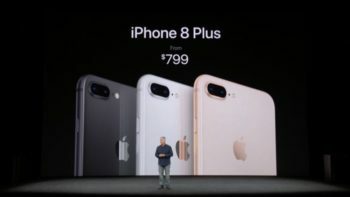 Should you wait longer and pay more for iPhone X? Check out our in-depth comparison, which pits iPhone X against its more familiar, more affordable sibling, iPhone 8. Series 3 vs. Series 1? 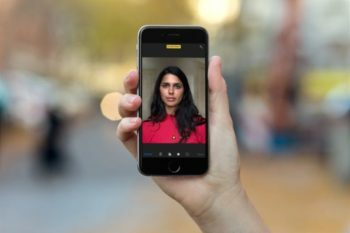 The standout feature on these new iPhone X camera is Portrait Lighting, and today we’ll take a look at why it’s so amazing. 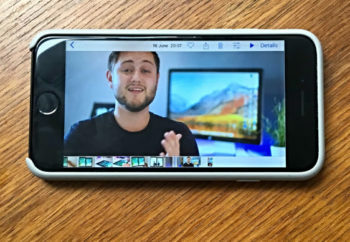 Today we’re going to see how to use Apple’s amazing Workflow app to download a YouTube video to your iPhone, then save it to your Camera Roll. 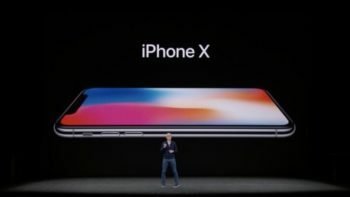 iPhone X is Apple’s most expensive smartphone to date, with the cheapest 64GB model priced at $999, and the 256GB model priced at $1,149. 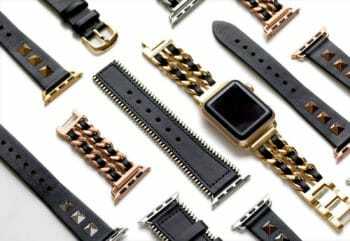 Ladies, take note: Now’s the time to up your style game for fall with beautiful Apple Watch bands designed for women by women. 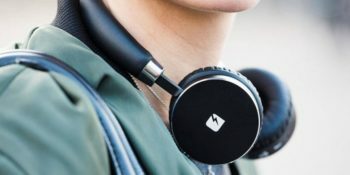 These wireless headphones from TRNDlabs look like something you’d find in Spock’s glovebox. Faviconographer is a standalone app from iOS and Mac developer Daniel Alm, the maker time tracking app Timing.